PARIS -- Renault-Nissan will begin hiring at least 300 tech experts this month, joining other automakers in trying to lure staff away from Silicon Valley. Most recruits will be software engineers with experience in vehicle connectivity and mobility services, a category that includes car-sharing, the alliance said. They will join a team led by Ogi Redzic, an executive from Nokia Oyj's former HERE maps unit hired in January to lead Renault-Nissan's connected-cars initiative. The move is part of a broader auto-industry push for technology experts to compete with the likes of Uber Technologies, Google and Apple. Last week, Porsche said it had created a digital unit to seek technology partners and products, while Volkswagen Group's trucks business said it was enlarging its digital division. Ford Motor Co. created a new unit this year called Ford Smart Mobility. "We are in a global war for talent," Renault-Nissan spokeswoman Rachel Konrad said. Automakers are also investing in startups: General Motors Co. owns part of Uber competitor Lyft and bought the self-driving software maker Cruise Automation in March. PSA Group acquired a stake in car-sharing company Koolicar, then announced 100 million euros ($111 million) of mobility-services venture capital investments in April. The new Renault-Nissan unit will help the alliance meet its goal of introducing more than 10 models with autonomous-driving features by 2020. 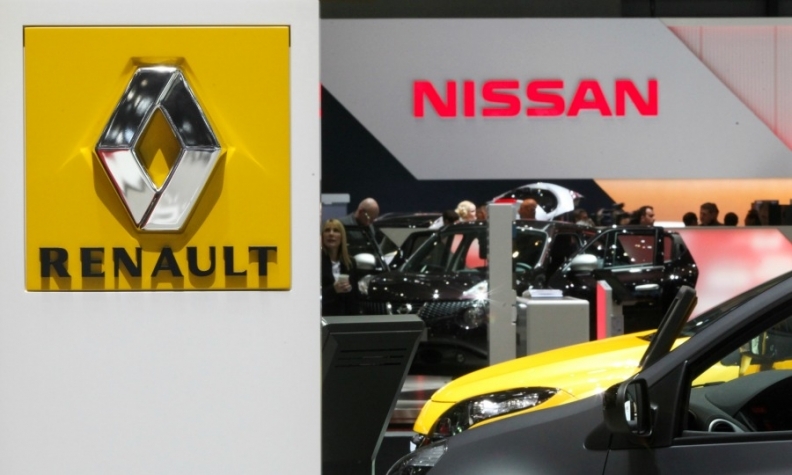 The team will be mostly split between Renault and Nissan research and development centers in Guyancourt, France, near Paris, and Atsugi, Japan. Redzic worked at the Navteq online maps division that became HERE and left the mapmaker after a consortium of BMW Group, Mercedes-Benz and Audi bought the business.